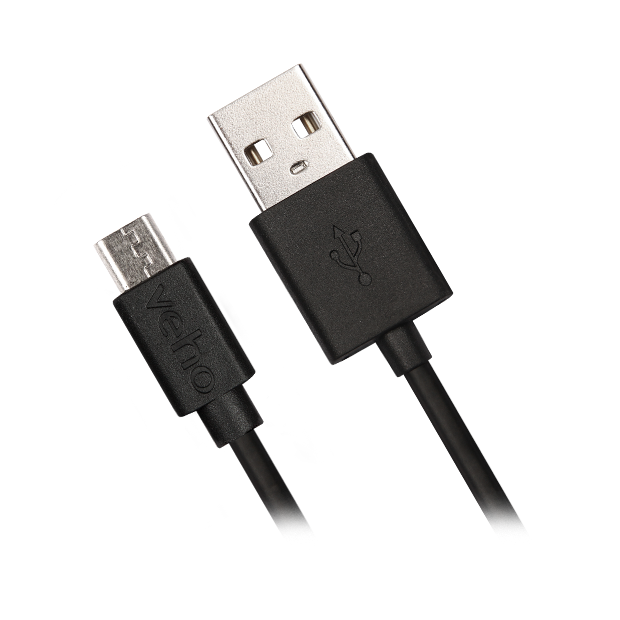 Charge and sync your important portable devices such as cameras, smartphones and tablets to your PC with the Pebble USB-A to micro-USB cable from Veho. 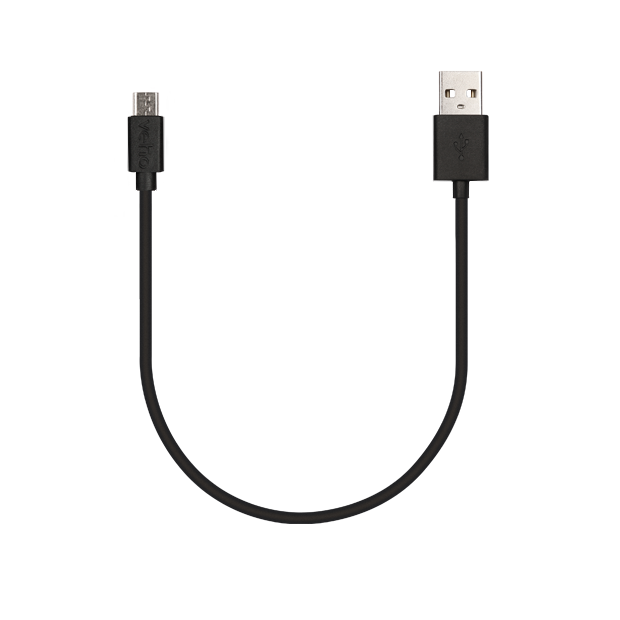 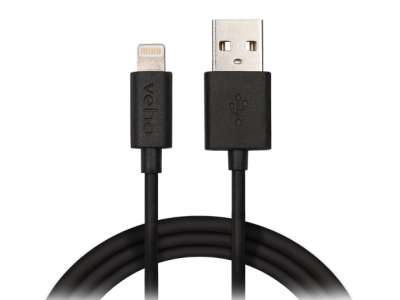 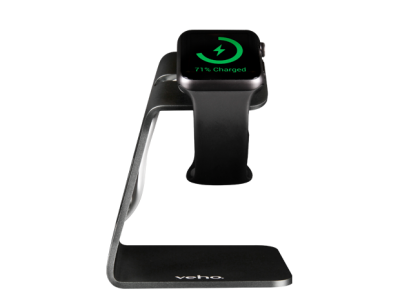 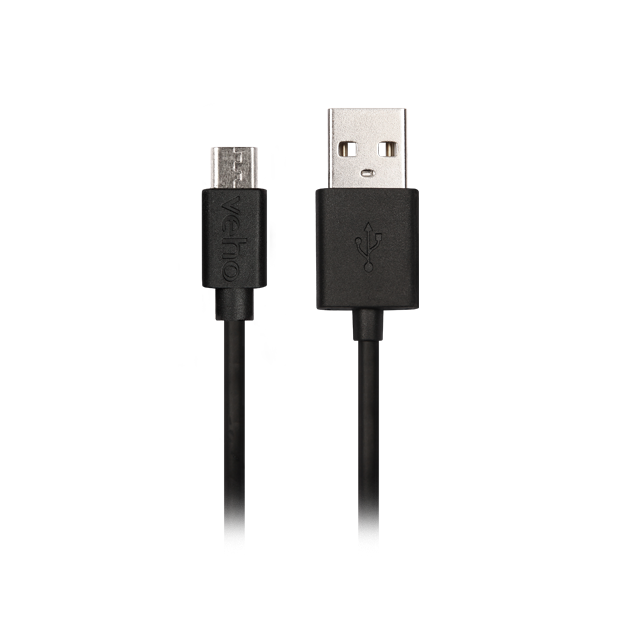 The Veho Pebble micro-USB cable is completely versatile, meaning it’s compatible with a wide range of portable devices such as Sat Nav’s, GPS, E-Cigarettes, fitness trackers, smart watches, and other micro-USB powered devices. 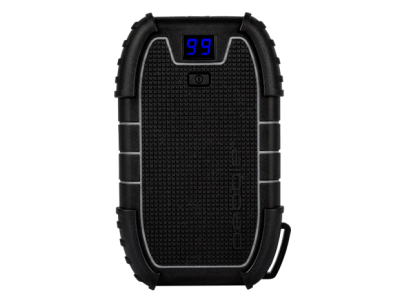 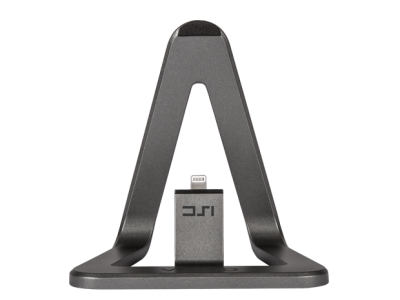 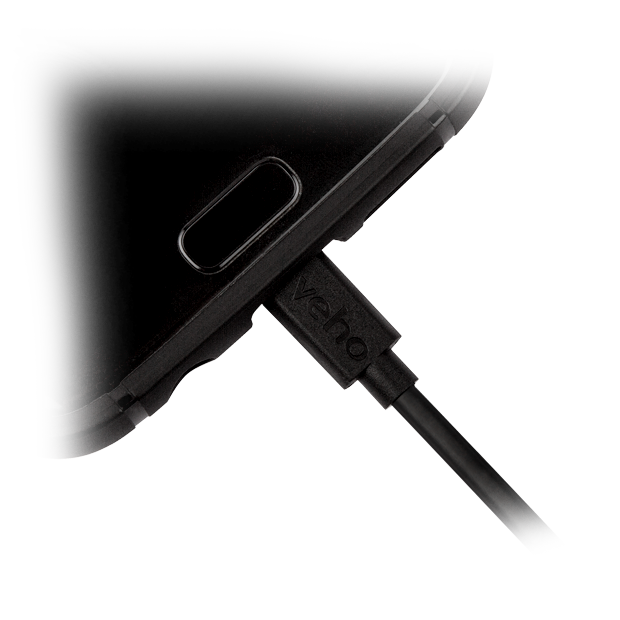 The cable features black soft Tacton rubber touch finish that’s durable and long lasting, perfect for business users, students or for general everyday use.